Athens-Clarke County Police have been training to help the community in emergency situations fighting opioid overdoses. Narcan is a nasal spray for the emergency treatment of an opioid overdose. The Athens-Clarke County Police Department has been continuing to train its officers in the use of Narcan to help save the lives of those involved in overdose and other negative effects of opioids. 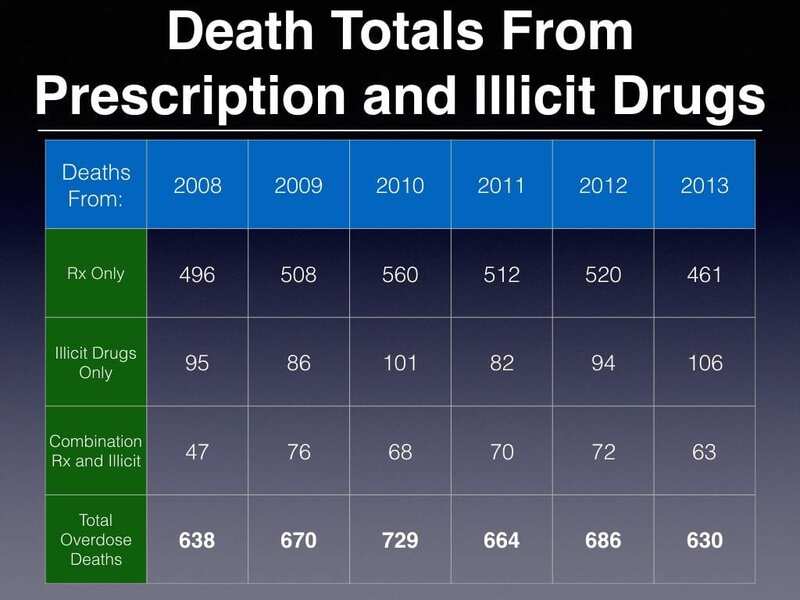 However, the CDC says the number of deaths involving drug overdose has increased nationally. From 2013 to 2014 the number of deaths in Georgia has increased by 10.2%. 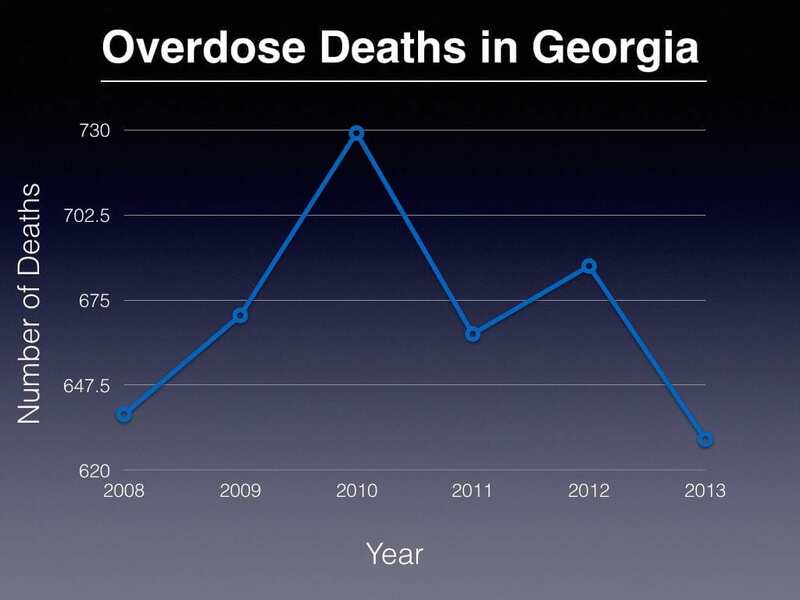 To read more about the number of deaths from drug overdose in Georgia, click here. To learn more about the number of deaths from drug overdose nationally, click here. Follow us on Twitter, Facebook, and Snapchat @GradyNewsource. Do You Know All Holiday Deals? Take This Quiz to Find Out.